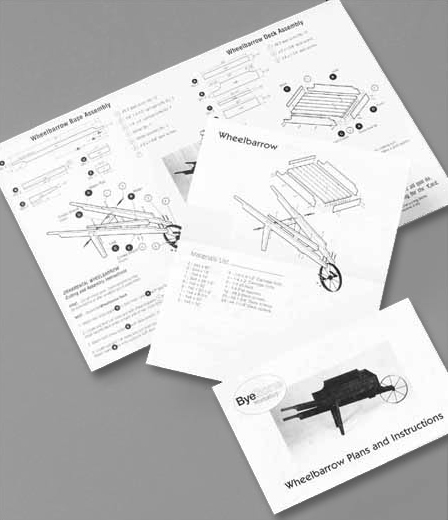 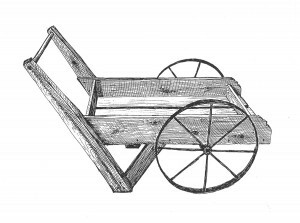 Use this plan to build your own Peddler Cart! No parts included. 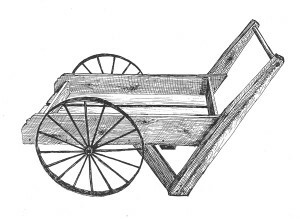 Plans work for both Peddler Cart types.